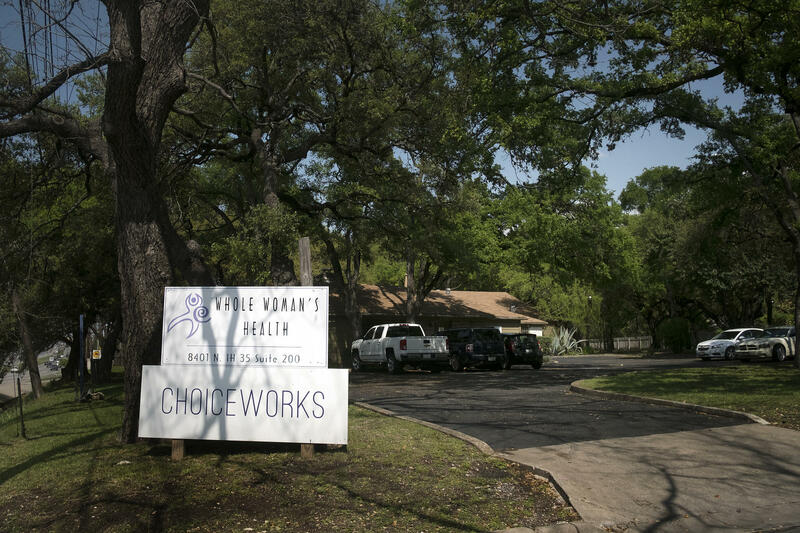 Abortion providers sued over Texas' new ban on dilation and extraction abortions. Judge Lee Yeakel said in his ruling Thursday that if the law goes into effect, abortion providers "will suffer irreparable harm by being unable to access the most commonly used and safest previability-second-trimester-abortion procedure ahead of any substantial constitutional review of the act." "I am elated that Judge Yeakel granted this ruling in our favor allowing Texans to continue to access the healthcare that they deserve," said Amy Hagstrom Mill, the founder and CEO of Whole Woman's Health, one of the plantiffs. "All of us at Whole Woman's Health will continue to resist and fight against any laws that undermine women's equality and compromise our ability to make healthcare decisions. During the regular legislative session this year, lawmakers passed an omnibus abortion bill known as Senate Bill 8 that, among other things, banned dilation and evacuation (D&E) abortion procedures. In July, abortion providers sued the state in an effort to block the ban from going into effect. The group claims outlawing this procedure leaves women seeking a legal second-trimester abortion with few options, which they claim is a de facto ban on a legal procedure. 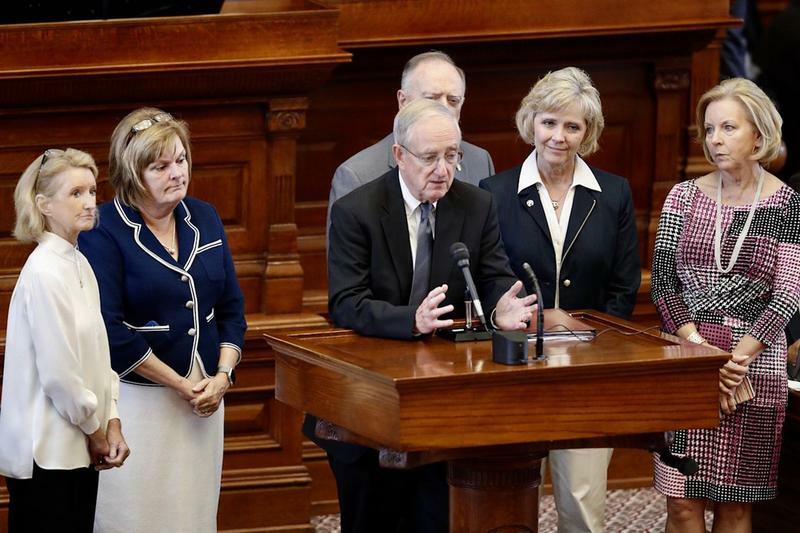 The law to ban D&E came as women in Texas are having more second-trimester abortions. 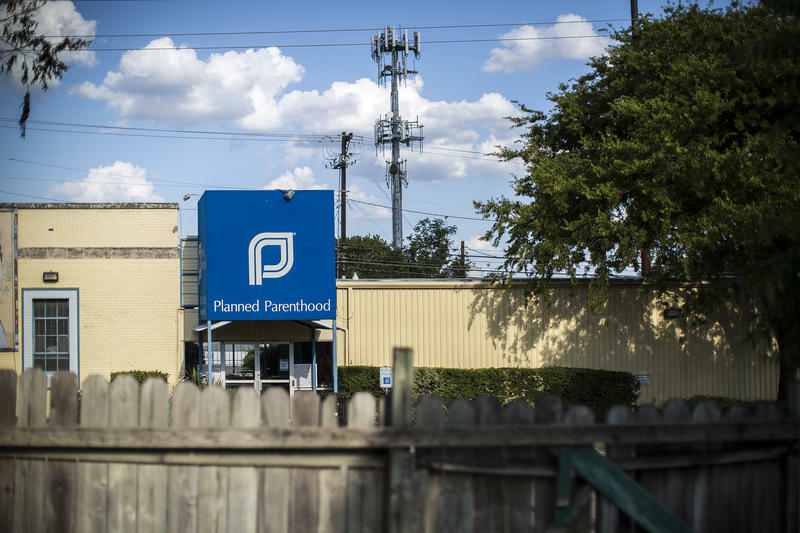 “What we know in terms of second-trimester abortions in Texas is that there was a big jump … in procedures between 2013 and 2014,” Dr. Daniel Grossman, an investigator with the Texas Policy Evaluation Project, said. He said there was a roughly 27 percent increase in second-trimester abortions in 2014, which he said is likely related to clinic closures prompted by another state law in 2011 aimed at restricting access to abortions in the state. The ban has been a longtime priority for anti-abortion groups in Texas who say the method of abortion is gruesome. Courts have overturned similar attempts in other states to outlaw D&Es.